Limousines of Cheshire - Getting your limo hen party in Cheshire started! 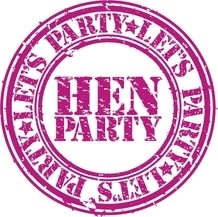 Get your Hen Night started in Stretch Limo style! You will be picked up in a gleaming white stretch limo with a uniformed chauffeur at your service. You will be given the full V.I.P red carpet treatment including two Magnums of Chilled Pink Bubbly to start your hen party night celebrations. Your limo chauffeur can stay with you throughout the hen night and can pick you up when you are ready to take you to your next party destination in stretch limo style. 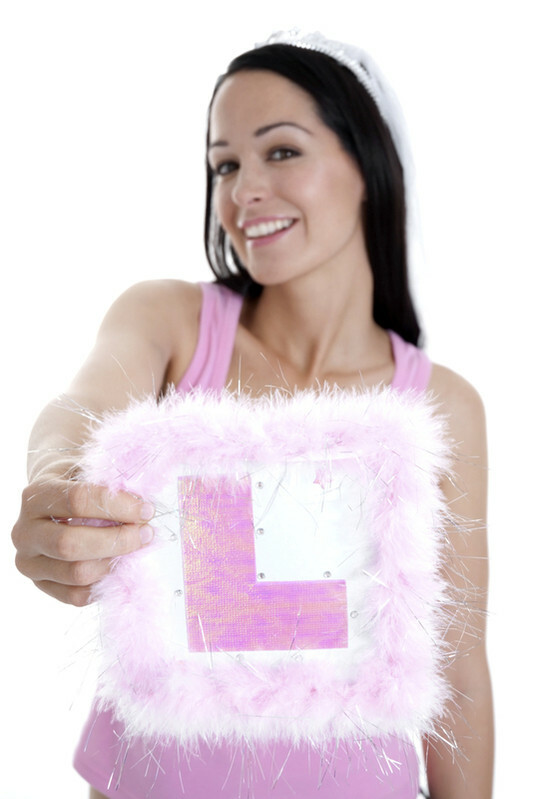 Here is what other people think of our Hen Party Limo Service in Cheshire! I will most definately recommend you all and hopefully get the chance to use your limo's again in the future if I can conjure up a good excuse for a night out hehe! Just wanted to say a big thank you very much for Saturday. We all had a fab day which was made perfect with what you did for us. Lorna had a perfect day. Thank you so much for making the girls hen party so special, the limo was amazing and your patience and attention to detail....well what can I say... Other than a massive thank you!! Hire your Hen Party Limo with confidence - All our stretch limousines are fully licenced and regulated by Cheshire East Council and undergo 6 monthly safety checks. Your limo chauffeur is also licenced with Cheshire West Council and has had full disclosure C.R.B checks.